The Breakup Playlist is a Star Cinema and Viva Films romantic film under the direction of Dan Villegas which stars Piolo Pascual and Sarah Geronimo slated for a July 1, 2015 theatrical release. Let's check out what the Piolo Pascual-Sarah Geronimo romantic team-up has to offer with The Breakup Playlist. There are times when life is planned for you, but sometimes love leads you in a different direction. And when you follow your heart, it can be the greatest feeling; but it can also be the worst. Star Cinema and Viva Films presents Piolo Pascual and Sarah Geronimo in The Breakup Playlist, directed by Dan Villegas in cinemas on July 1, 2015. 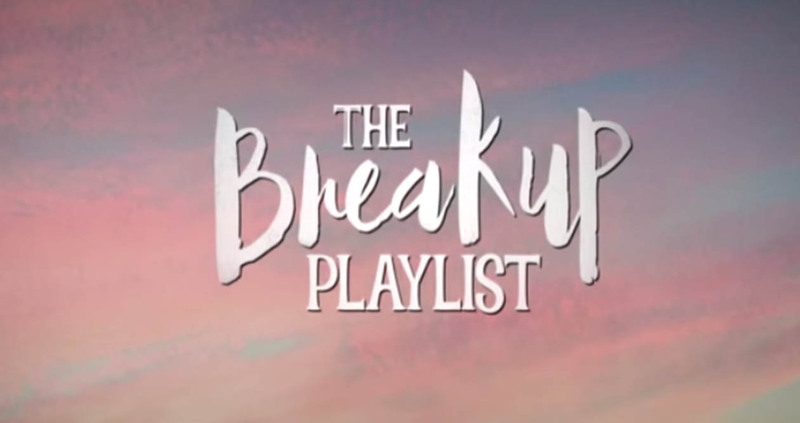 So what is there to say about The Breakup Playlist? Well this is the first Sarah Geronimo - Piolo Pascual romantic movie from Star Cinema. Two big names when it comes to bringing "kilig" to the romantic movie going audience finally pairs up in The Breakup Playlist. With such highly adored team-up, The Breakup Playlist could very well be another blockbuster success for Star Cinema and Viva Films. A pretty by-the-book type of a woman with a penchant for music and singing (but never following through) whose world eventually was changed once she met a guy who has a passion for music and seemingly living his life to the fullest. The two eventually fall in love but somehow the conflict comes with their passion for music and love towards each other clashing with the dreams of Sarah's parents have for her. We can say that the film's premise is pretty average, but that isn't the reason why romantic films are made. Star cinema has a knack for making blockbuster romantic films with highly likable artists that gives off "kilig-factor" with their team up. Will this be another film, where the passionate male lead eventually moves on to pursue his passion leaving the female wondering what life would be with him and if she pursued her passion, then gets reunited to reignite the flames of the past? Or eventually solve everything with the woman choosing her passion and love for the lead? Those questions plus the Piolo Pascual and Sarah Geronimo pairing could spell success for this film. The question is will you go see it?